My Japan trip earlier this year is undoubtedly the best thing that ever happened to me in 2014, so far; no questions asked. It’s not just about setting foot on the same land that Hyde is stepping on; it’s also about the fact that I got there in a way that not anyone can just experience (not as a tourist, but as part of a language program). And that is why I’m wondering right now why I haven’t written any entries regarding that memorable trip. Yeah, really, it’s weird. It’s Japan, baby! So today I’ve decided to post about my two-week escapade at the Land of L’Arc~en~Ciel. Basically I will just copy-paste what I’ve written in my journal since I’m lazy like that. Haha. 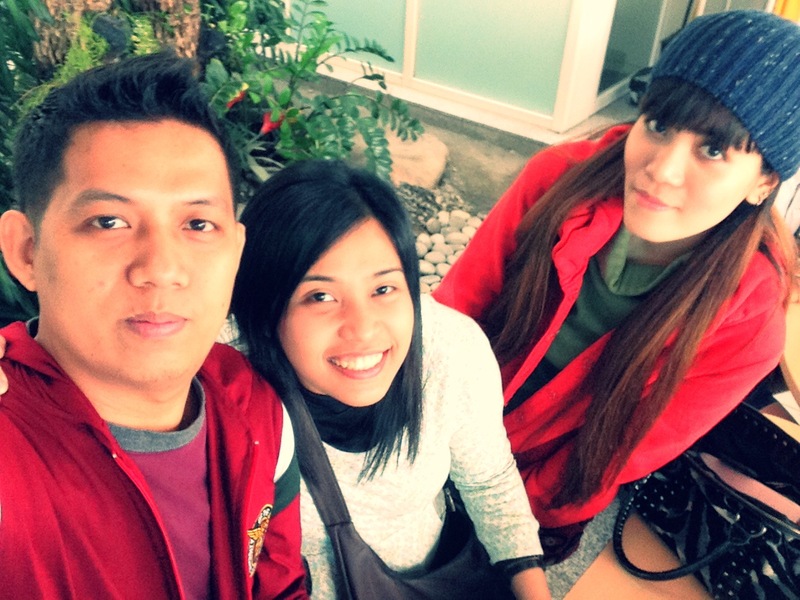 A few minutes later, one of my forummates at Japinoy.com and MA friend, Ate Ayra, joined us. Our fellow Pinoy/UP participants were there, as well. 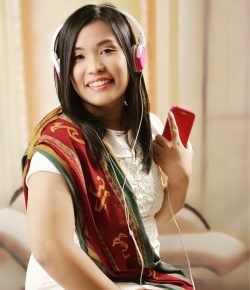 The undergrads! 😀 So basically we were the three eldest in the batch. Haha. Dear God, they were calling me “Ate.” It’s so new to me. Haha. 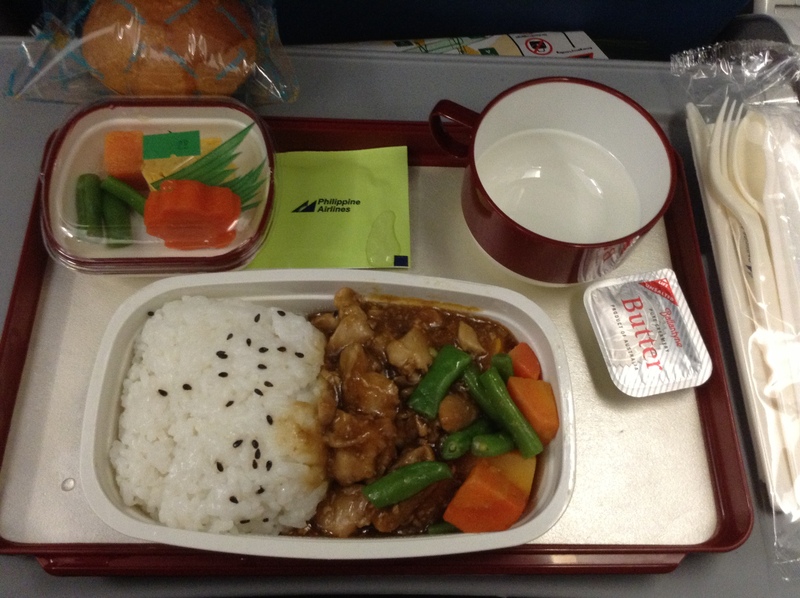 Flying from Manila to Tokyo only takes four hours. So I kept myself busy with magazines. Yep, no movies. Holy mother of, you don’t know how much that meant to me. I kept my eyes glued at the view outside, not wanting to miss anything. I stared when ocean met land, up to when we can already see roofs covered with patches of snow. And there it was, the smooth landing. Have I mentioned how swabe the PAL pilots maneuver the thing? Two thumbs up! The weather was perfect. We’ve been reading about how cold it was in Japan, and how the snow was mendokusai. But on that day, no, the sun was up in the blue sky with the wind blowing just right. Or maybe because I was so prepared for winter, so I felt warm all throughout? Oh well, but yeah, the weather was perfect for our travel. No snow fall or storm to worry about. When we entered Narita Airport, all eight of us Filipino participants immediately went online -hurray for free wifi!- so we can inform our family and the UP Office of Extension Services and our Facebook friends that we’ve safely landed. That was just the first step, though. So okay, after passing through immigration and all that baggage thing, the next big task was to call our host families. 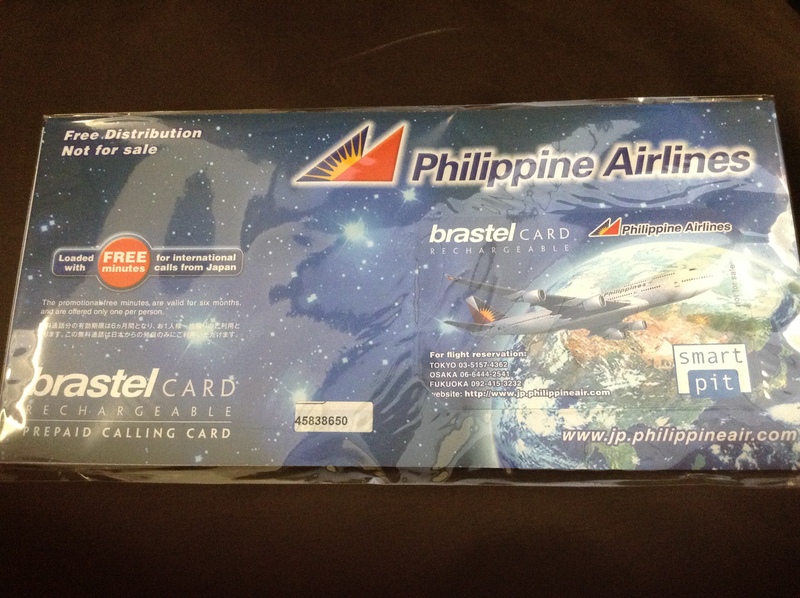 We used the prepaid card that PAL gave us. It took us quite a few minutes to look for a payphone and to finally call our host families. I had no idea why I wasn’t connecting at that time, ugh it was so frustrating. 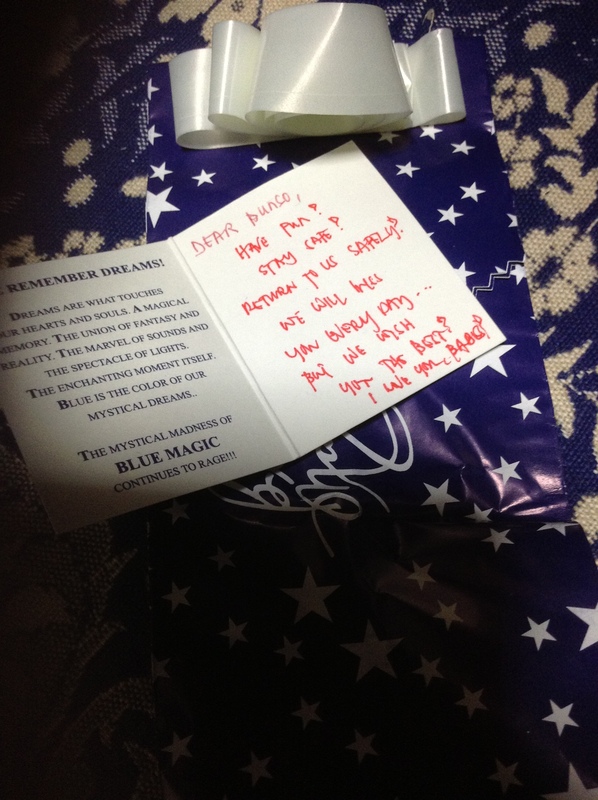 Eventually Kuya Allen did his magic with the card idk what or how, but I finally got to talk to my host mom. 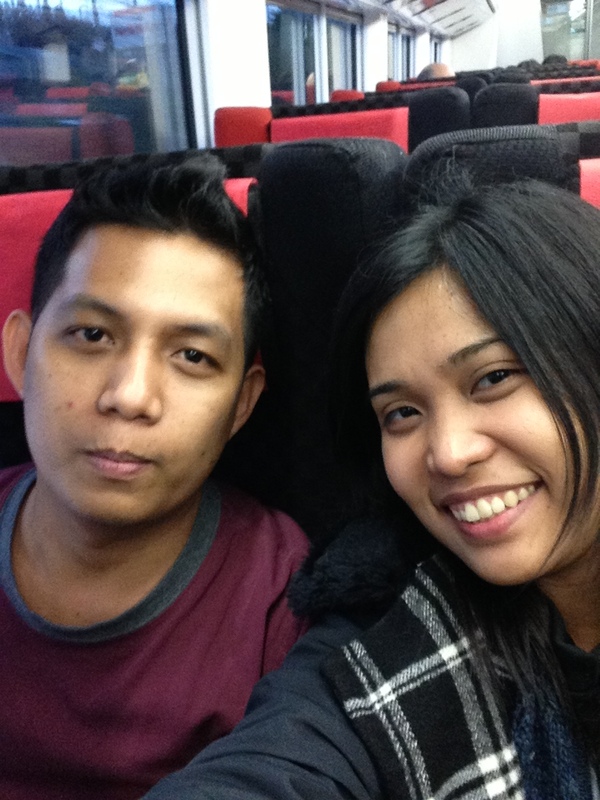 After that, Kuya Allen and I bid the others farewell and headed off to the Narita Express. 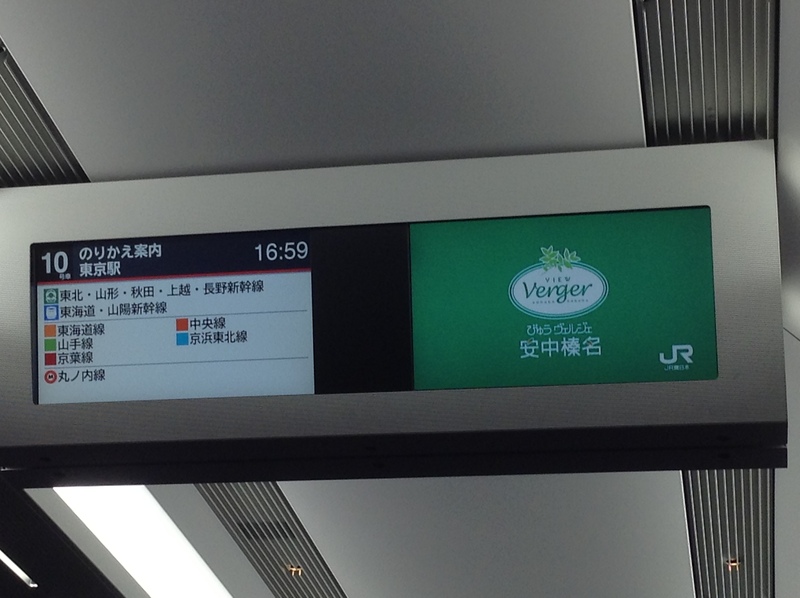 And so, back to the Narita train. Lol okay so we were not informed that the tickets for this train had seat numbers. :))))) So apparently we only figured that out after entering the train and we were on Coach number 5 and our ticket was like on Coach 10. I will never forget how I pulled my big suitcase, along with my two other bags along five coaches. I kept apologizing to the people at the aisles who were hit by my bags. Lels. What can I do? The aisle was so narrooooow. Also, my bags were just so heavy, it was so difficult to lift them at the junctions connecting the coaches. My arm was murdered. When finally seated, Kuya Allen and I took in the view outside. It was like a dream. You know, sitting there looking at houses covered with snow. It was like looking at a postcard! And may I say that the ride was convenient ’cause there’s a screen, which announces where you are, the route of the trip, how many minutes left, news, et cetera. So you can actually sleep and still find out that you have not missed your stop. When we arrived at Tokyo Station, we then rode the Keihin Tohoku Line (the blue line), which was bound for Urawa Station where I’m supposed to meet my host mom. Despite wanting to savor the fact that I’m in Tokyo, while looking for any sign of my J-Pop loves (billboards, print ads, magazine covers, anything), I stopped myself ’cause you know it was already around 6PM (rush hour) and we needed to get to our host families first. There are 26 stations from Tokyo to Urawa. Which means Kuya Allen and I endured about an hour of standing in a crowded train. Finally arriving at Urawa Station, I called my host mom, who told me to wait at the West Exit. After about 10 minutes, as I was devouring the onigiri that Kuya Allen bought in the nearby konbini -WAIT, SEGUE, THE ONIGIRI THING WAS SO FUNNY IT HAD TO BE OPENED IN THREE STEPS LOL I HAD NO IDEA. Haha.- it was already freezing cold and snow was melting at the sidewalk. 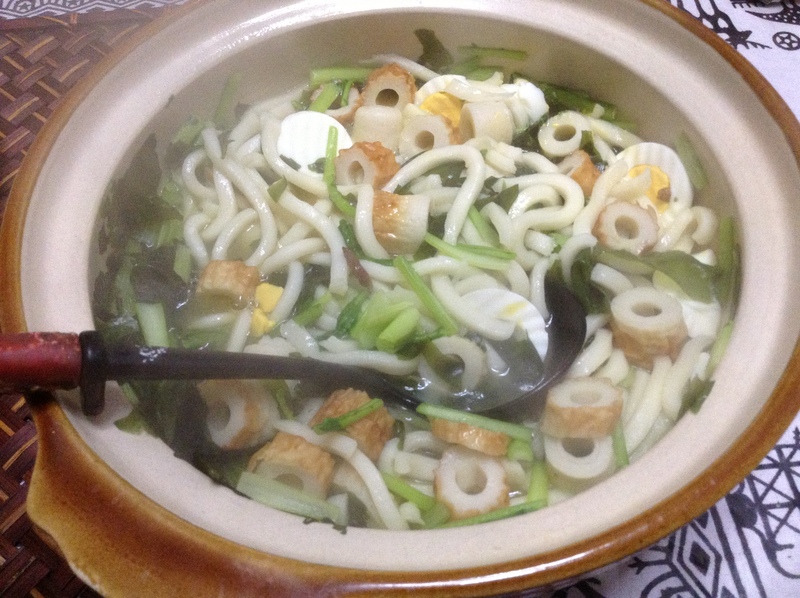 My host mom, Yamada-san, prepared this delicious udon for dinner. We also hit it off right away. She’s talkative (like me), good-natured, cooks really well, can speak English (and Italian and French and German), a music teacher, an opera singer, and have I mentioned that she has about three pianos in the house? The Homestay Office then called our place, asking about Kuya Allen since his host family called them, asking where he was. Haha. I sent him a message via Viber (hurray for wifi in the whole apartment!) telling him to send me a message in about two hours or else I’ll call his family and the homestay office and even the police if he doesn’t. But at 10PM he did. Yay! It was already late and I was tired. My arm hurt like woah from pulling my suitcase at the Narita Express. So I freshened up and sent a quick email to my family telling them that I’ve arrived safely in Saitama, and that I can Skype on the following day. Woke up in the middle of the night, though, ’cause it was too cold. Haha. *No proofreading has been done for this entry. Forgive any grammatical errors. I shall edit this asap tomorrow. Lol.